Both iTunes and iCloud are mobile management applications developed by Apple exclusively for the iOS-based devices. While iTunes is a media management application used to organize your digital media such as music, videos, audiobooks and more on both Macintosh and Windows operating systems, iCloud is a cloud-based service used to store your content and keep them in sync with your Mac and mobile devices. Before the inception of iCloud, you had to physically connect your iOS device to your Mac or Windows PC using a USB cable to backup your content using iTunes. Apple managed to cut the cord with the introduction of iCloud with iOS 5 which would allow users to backup the content wirelessly to their iCloud account regardless of the device you’re using. iTunes is a proprietary mobile media management application developed by Apple to organize your library of content and other digital media along with apps on your computer. It is the sole means to transfer your music collection to your Apple devices and it is your one-stop digital media store which provides seamless access to millions of high-quality songs with a simple click. It contains both a media player and a comprehensive media library that catalogues all your favorite tracks and movies you have plus the ones you want to have in your collection. It is more than just a media player; it also allows you to access the iTunes Store – a digital media store managed by the iTunes software itself from where you can purchase digital content or apps on your computer. If you’re among those who have been using Apple devices for a very long time, you must have heard of or most likely using iCloud – Apple’s suite of internet services. It is a proprietary cloud-based service offered by Apple to store all your important stuff while keeping them synced with your Mac and mobile devices so that you can access them later from anywhere you want. The concept behind iCloud is to provide seamless access to your music collection, movies, TV shows, photos, contacts, calendars, documents, passwords and other data by propagating them across all your devices so that you’d never think of whether your data is stored anymore. Both iTunes and iCloud are Apple proprietary services used to backup your most important data such as images, music, documents, and settings on your iOS device. You can even use the same Apple ID for both services. However, the main difference between two is that iTunes is a mobile management application that stores and organized the digital content on your iOS device, whereas iCloud is a cloud based storage service that stores all your important stuff and keep them in sync with your Mac and mobile devices. 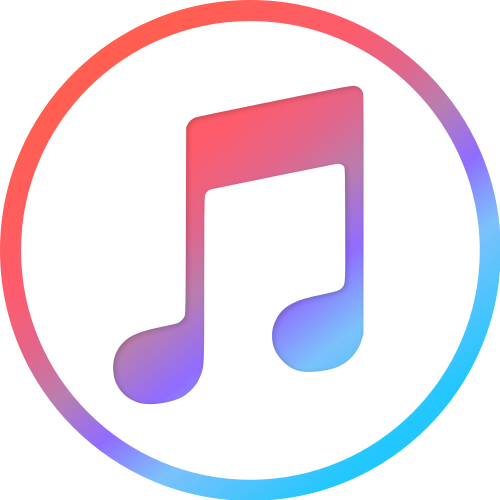 The sole purpose of iTunes is to store and manage all your digital content such as audio and video along with other types of media on both Mac and Windows operating systems. It is also a portable digital media player developed by Apple to manage your digital music collection and sync them with your mobile devices. iTunes connect to the internet through the iTunes Store – a digital media store and your one-stop media shop. iCloud, on the other hand, provides seamless access to your music, pictures, contacts, messages, documents, calendars, and settings from all you devices by keeping them synced. iTunes is more than just a media player; it’s a digital media store which gives you unrestricted access to millions of high-quality songs with just a click, plus it also offers a myriad range of media resources including movies, music, podcasts, TV shows, Radio, and more across all your mobile devices. It’s your personal music store and more plus it streams your favorite music on-the-go. iCloud makes sure all your personal stuff is safe and up to date and easily accessible to you regardless of where you are. It offers 5GB of free cloud storage to begin with and it’s always easy to add more as you need with time. It offers a wide range of services including iCloud Drive, iCloud Photo Library, iCloud Keychain, and more. 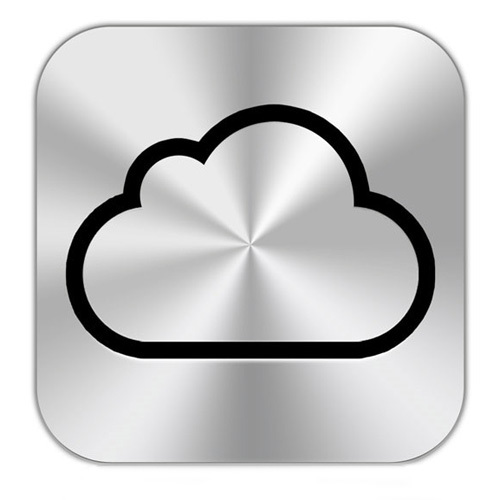 Both iCloud and iTunes allow you to backup your stuff, but they do it very differently. iCloud is just like Dropbox or Google Drive which allows you to store all your raw files and keep all your devices in sync and up to date. iTunes also allows you to backup your data except it is to be done manually where you have to connect your device with a personal computer using a sync or USB cable, whereas iCloud backup is an automated process. The main difference between the two in terms of backup is that the data in iCloud backup are encrypted whereas the data in iTunes backup are not encrypted. In terms of backup, both are proprietary services offered by Apple for iOS devices except iTunes backs-up data manually where users are required to connect their device with their personal computer using a USB cable and the backup is stored on your computer itself. iCloud, on the other hand, backs-up data automatically to the cloud – you simply have to toggle the Wi-Fi on and tap on Back Up Now. While iTunes is multifaceted application comprises of a media player and a media library that catalogues the world’s largest digital music collection, whereas iCloud is simply a service that keeps all your iOS devices synced so that you can access all your important stuff anytime and anywhere you want from all devices. Sagar Khillar. "Difference Between iTunes and iCloud." DifferenceBetween.net. 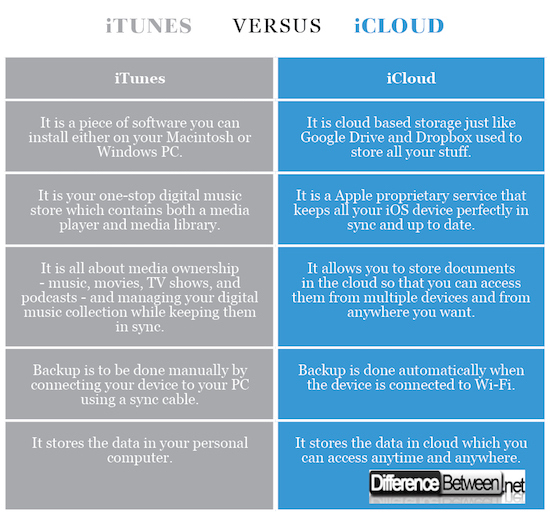 May 17, 2018 < http://www.differencebetween.net/technology/difference-between-itunes-and-icloud/ >.